The poem is Dorothea Mackellar's; the photo's all mine! Isobel Marion Dorothea Mackellar was born July 1st 1885 in Point Piper, Sydney. Her father was a noted doctor & parliamentarian. They had family property in the Hunter region and around Gunnedah. The Mackellar family travelled the world extensively and Dorothea became fluent in several languages (French, German, Spanish & Italian). My Country was written during a visit to England when Dorothea was 19. She was obviously feeling homesick. Dorothea never married & died 14th January 1968. Her ashes are buried in Waverley Cemetery. Excellent post Brona! Perfect for Ausreading Month. I love the photos you used. 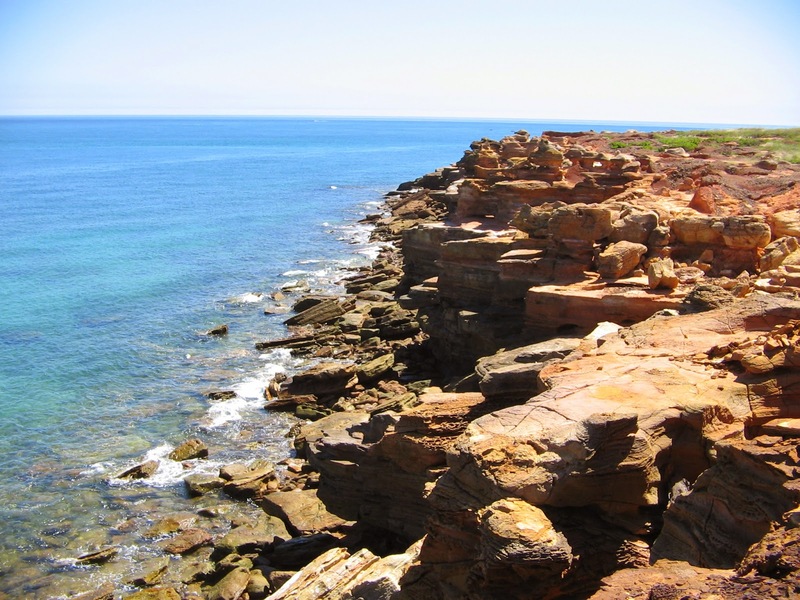 Beautiful photos, especially the Broome coastline!! The poem and the photos are just wonderful. Thank you for giving a little bio of the poet. I was not familiar with her work. Thanks for sharing this, Brona. Have a great weekend! I love that poem, especially as an expat.Love all your photos. I think I have been to all of the places in your photos except for Broome and Weethalie. I see Mudgee is just as dry as the day we saw it in '89. Beautiful photos and poems. Thanks for sharing! That beautiful poem is enhanced by your stunning photos. Thank you for sharing them today. Gorgeous photos, and the poems highlight and illustrate them perfectly. Thanks for sharing. What a lovely poem, and your photos go together with it so well. Thank you for sharing the lovely poem and composition with your photos. Well done! Ah home sweet home! Love those photos. 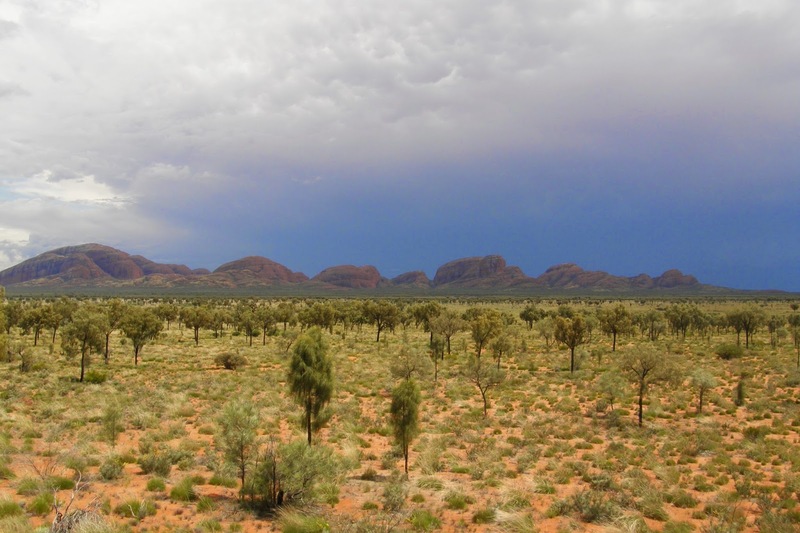 Especially the one of The Olgas or Kata Juta, that's a great place to visit, loved it out there! The poems and photos are lovely. I especially love the first three photos. Yes, I can tell the speaker in the poem is homesick.